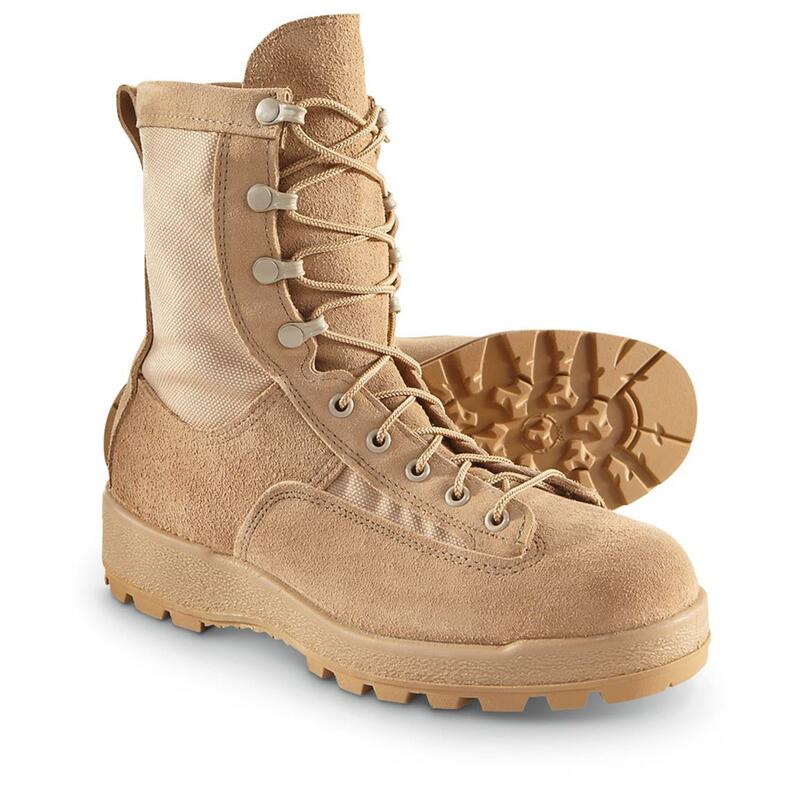 Rugged and ready, with GORE-TEX® protection. Make tracks in confidence with your feet planted in these hot-weather stompers. Army strong, boasting Coyote camo.